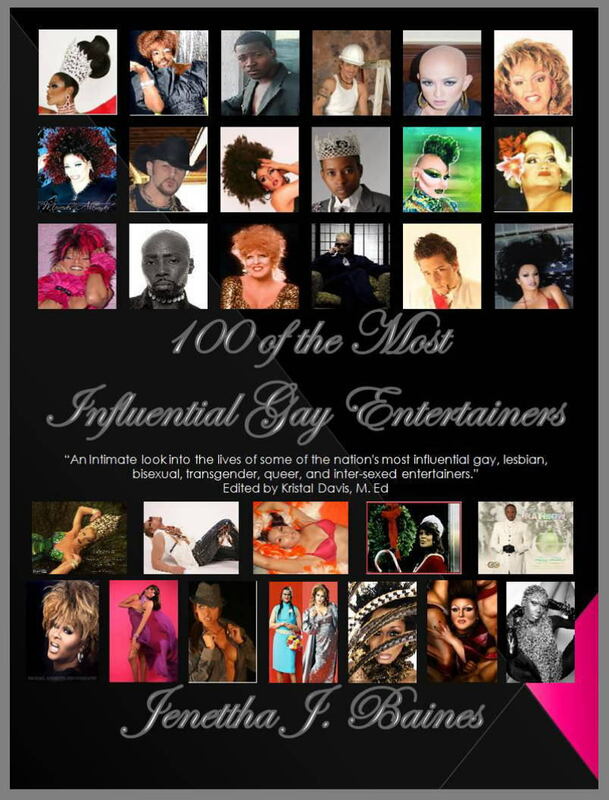 Bermuda’s own Mark Anderson – aka Sybil Barrington – has been named as one of the ’100 Most Influential Gay Entertainers’ in a new book released yesterday [Dec 28]. The book’s promo text says “Original couture fashion design. Flawless makeup. Perfectly executed performances. Attention-commanding stage presence. This is only the beginning of what makes an entertainer engaging and truly memorable. Welcome to a backstage pass into the intimate details of the lives of some of the world’s most influential gay, lesbian, bisexual, transgender, queer, and inter-sexed entertainers. These are their stories. Discover their fears and motivations. Experience the joy, excitement and fascination of working in the entertainment business. The feature on Mr Anderson, who also appears on the front cover, is on page 162 and titled ‘Sybil Barrington – The Queen of Bermuda’. The book retails on Amazon.com for $24.95. It’s really nice to see the honey’s in our community are doing more for this island than the honey’s we have in Govt! You go Sybil and keep your swirl on!! !